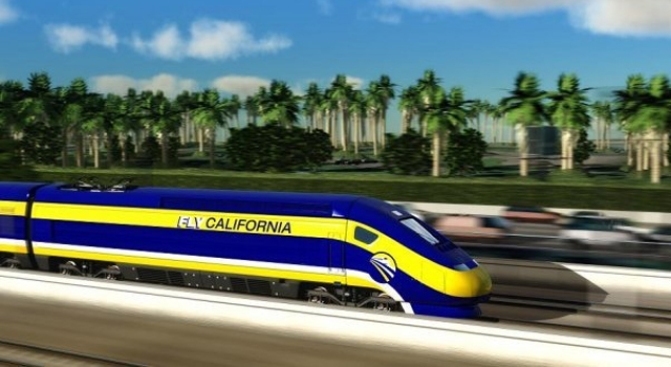 The Peninsual is having second thoughts on bringing high speed train through their community. In a minor blow against NIMBY-ism, Sacramento Superior Court Judge Kevin Culhane threw out a challenge to the proposed high speed rail. The two plaintiffs, property owners along the rail corridor, challenged to make construction contingent on approval by Union Pacific, who currently operates the rails.